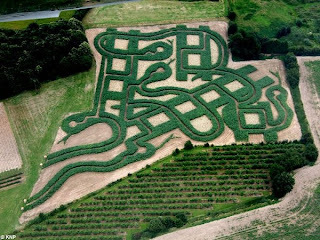 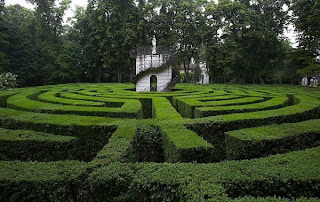 , was created in the early 1700s, and is said to be once of the world’s most complicated. 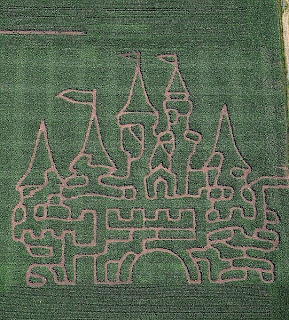 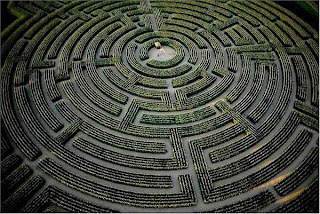 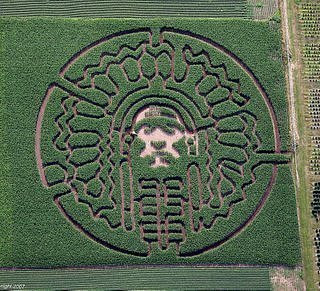 Located in the town of Stra, the maze is made up of layers of pathways in 12 concentric rings with high hedges leading to a central tower. 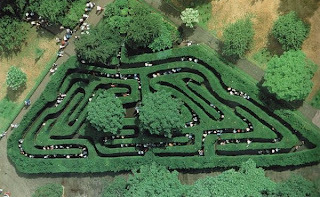 Famously, because Napoleon had once been lost in the maze, when Hitler and Mussolini met for a chin wag there, neither of them were willing to venture into the maze in case they too got lost. 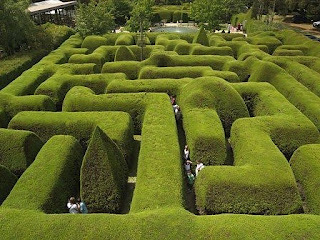 Imagine the path of history then.